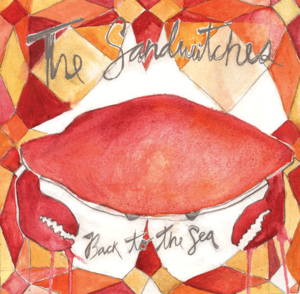 The Sandwitches, hailing from our very own San Francisco, released their eclectic and fun debut album, “How To Make Ambient Sadcake” late last year. They rapidly got the attention blogs all around. Their shining mix of 60s pop bands, folk, and shimmering melodies give the sense that their material could have been published anytime in the last 50 years. Back to the Sea is their first 7″ single. Rumor has it the single was sold out even on pre-release, but you might want to try Rough Trade or Juno. The Sandwitches will be playing at Noisepop 2010 next month. You know I’ll be there! Purchase How to Make an Ambient Sadcake via Endless Nest.